The results of a two-year air quality study illuminate which parts of the county experience the greatest concentrations of pollutants, and what that could mean for the health of our population. 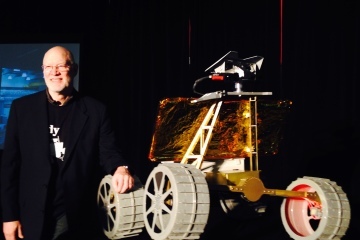 The four-wheeling moon rover wants to be the first bot on the moon. And win the Google Lunar XPrize. And explore lunar caves. 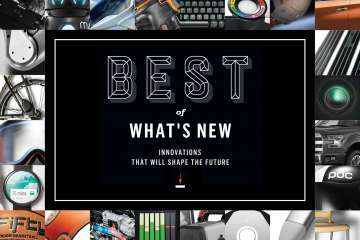 Popular Science's Best of What's New awards honor the technologies that are poised to revolutionize the industry—and four of 2014's winners are from CMU. 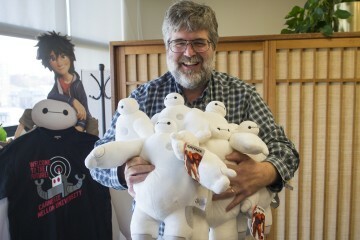 Roboticists at CMU designed and created a soft robotic arm that served as the inspiration of a lovable marshmallow of a character in the new Disney movie released this week. Plenty of jobs in Pittsburgh this week with companies like The Sprout Fund, Rand, Friends of Arsenal Park, Wombat Securities, Studio 109 and the City of Pittsburgh. 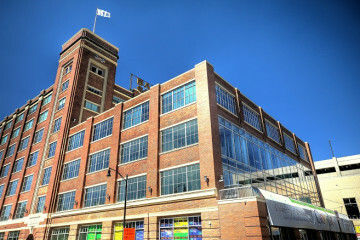 More than 40 new jobs in Pittsburgh with companies and institutions including Google Pittsburgh, New Voices in Pittsburgh, American Eagle, Highmark and CMU. 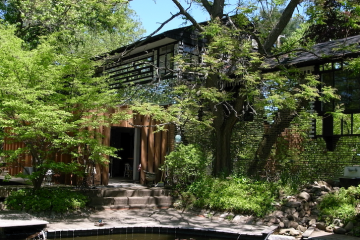 Find out why Martin Prekop's Mirrored House, now on airbnb, is getting more national recognition and check out the many photos featured here.